The human spine is composed of 24 vertebrae. In between these vertebral bodies (bones) are the intervertebral discs that act as cushions or shock absorbers. They also keep the vertebrae from rubbing up against one another. Sometimes these discs can rupture or “herniate” and protrude into the vertebrae or nerves. This can lead to moderate to intense pain, which can be felt in the neck, back, arms, legs and sometimes even in the chest. Herniated discs can occur anywhere in the spinal column but are most common in either the cervical (neck) or lumbar (lower back) regions of the spine. Thoracic disc herniations occur as well and can cause thoracic back pain and pain radiating into the chest. Herniated discs are also referred to as slipped discs. However, discs cannot technically “slip” so this term is medically inaccurate. 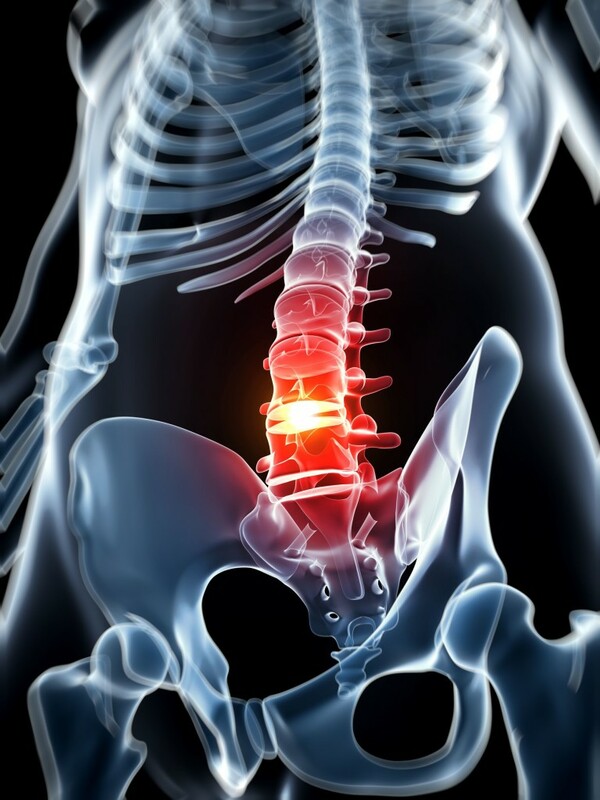 Herniated discs can be diagnosed through medical imaging devices (X-ray, MRI, CT scan), combined with a physical exam and an analysis of patient medical history. As with most conditions in the spine, herniated discs can be treated surgically or non-surgically. Non-surgical options can include pain management medications, injections, and physical therapy exercises. These are generally aimed at relieving pain, but often only work in the short term, with pain eventually returning with a vengeance. Surgery may be indicated to remove and repair the herniated disc as the best long-term treatment option. If you have been diagnosed with a herniated disc and are not improving with non-surgical care then you may wish to discuss your surgical options. Dr. Sinicropi has treated countless herniated discs through both surgical and non-surgical methods. Contact Dr. Sinicropi today to discuss your treatment options for a herniated disc – 800.234.1826.